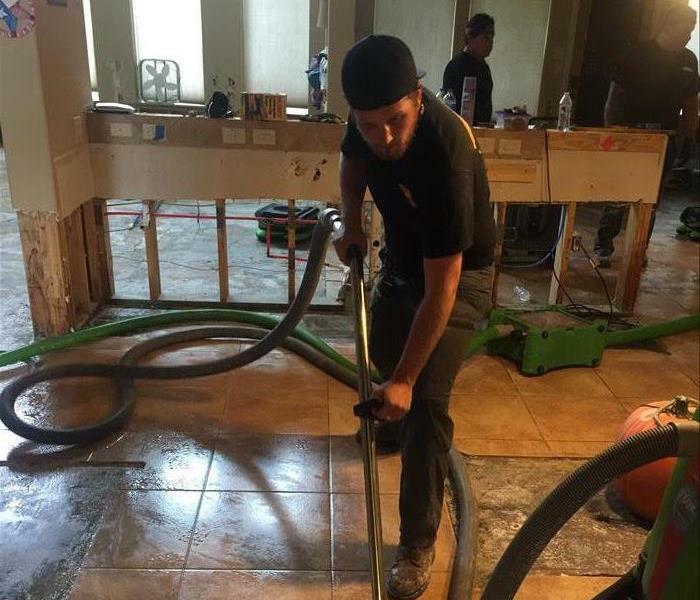 SERVPRO of North Kenosha County responds immediately to your flood and storm damage emergencies. 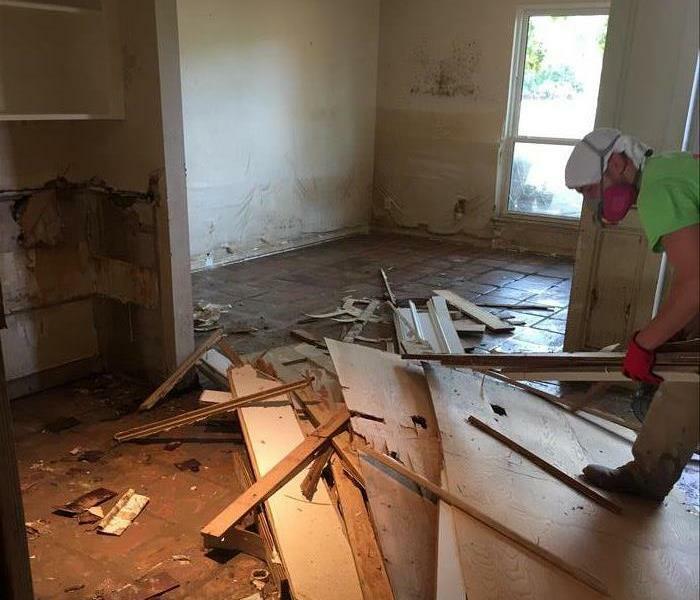 We have the storm damage restoration experience and specialized equipment to restore your Kenosha home or business back to pre-storm condition. Why Choose SERVPRO of North Kenosha County? A fast response is crucial to flooding and storm damage, because it reduces secondary damage and restoration costs. Storms don’t wait for regular business hours and neither do we. Our technicians will respond immediately, day or night, to help Kenosha business owners and residents. SERVPRO of North Kenosha County is locally owned and operated—so we live and work here too, and are proud to be part of the Kenosha community. 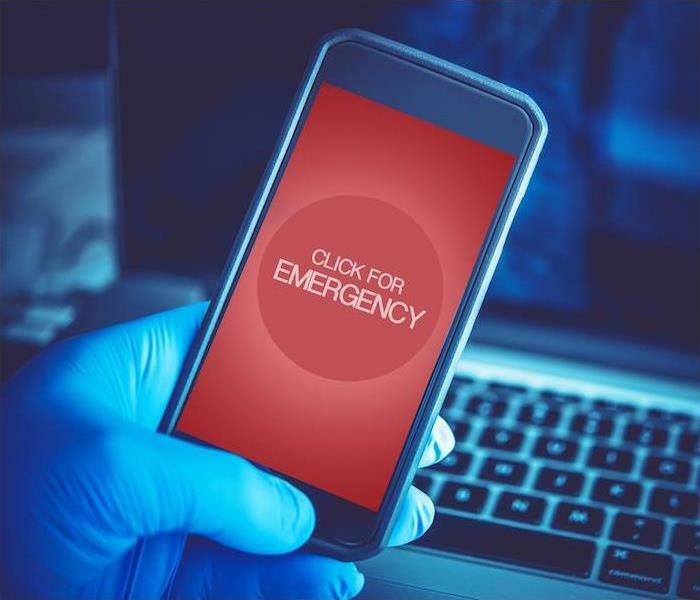 We are also part of a national network of 1,700 with special Disaster Recover Teams that can respond with additional resources during catastrophic storms and major events.